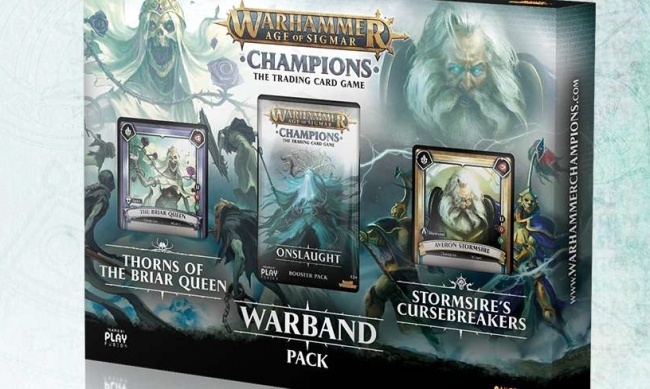 PlayFusion’s licensed Warhammer Age of Sigmar: Champions multi-media trading card game is adding a new booster this spring, as well as a collectible Warband Pack. Warhammer Age of Sigmar: Champions’ third booster explores the Realm of Ghur, home to lush forests and barren planes. Darkness has enveloped the Realm, as the Bad Moon passes overhead, causing madness in all who view it. 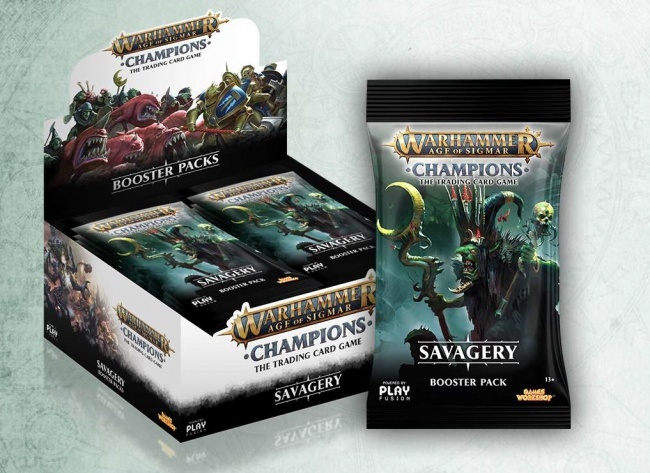 Savagery includes 158 new cards, introducing new special characters and 3 new armies: the Maggotkin of Nurgle, Gloomspite Gitz, and Sylvaneth. For the first time players can collect 7 variations of a card – the “Festering Nurlings.” MSRP is $4.00 a pack. 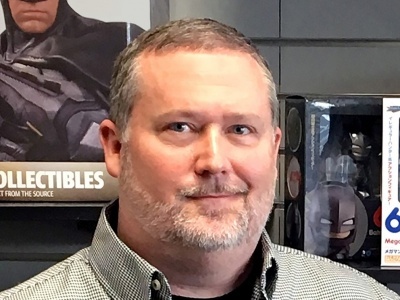 Release is planned for April 5. 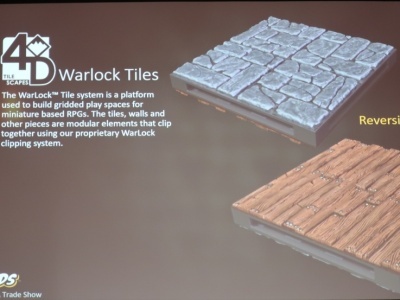 When the Shyish Necroquake tore through the Mortal Realms of Warhammer, a new evil entered the worlds. 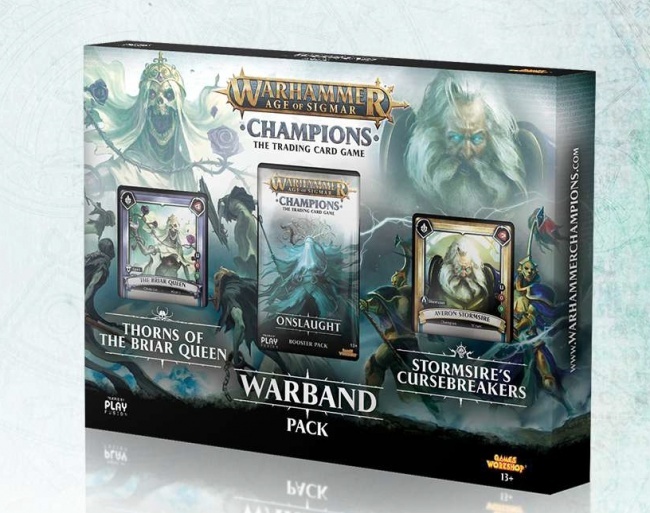 The Warband Collectors Pack adds the forces of two mighty Warbands to players’ decks (Thorns of the Briar Queen, Stormsire’s Cursebreakers). It includes a brand new Champion, Unit, Ability and Spell cards for of the two Alliances, as well as foil versions of exclusive new cards. 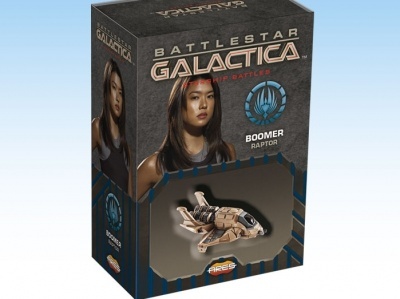 MSRP is $19.99. 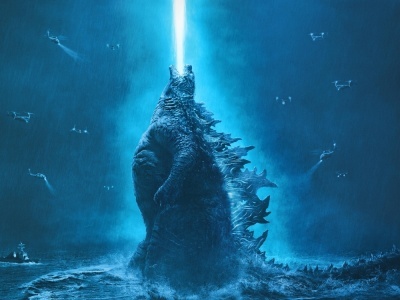 Release is set for March 8.